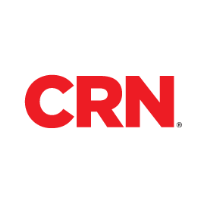 Phil Harvey has joined CRN as managing editor, news, overseeing technology, telecommunications and internet of things coverage. Harvey previously spent 13 years with Light Reading, first as a senior editor and then as editor in chief. 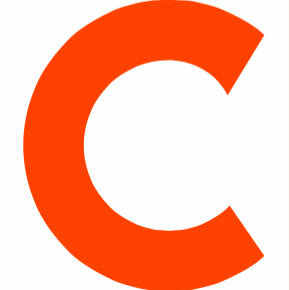 To get the latest information on the technology industry, follow CRN on Twitter.